Cleanng Services of Colorado provides professional fitness center and gym cleaning services to businesses across Denver. Flu, colds, and other infectious germs can easily spread in these environments. Our cleaning teams focus on maintaining a clean and healthy environment for your members, staff, and guests. People go to fitness facilities to get healthier and not contract an infection or illness. 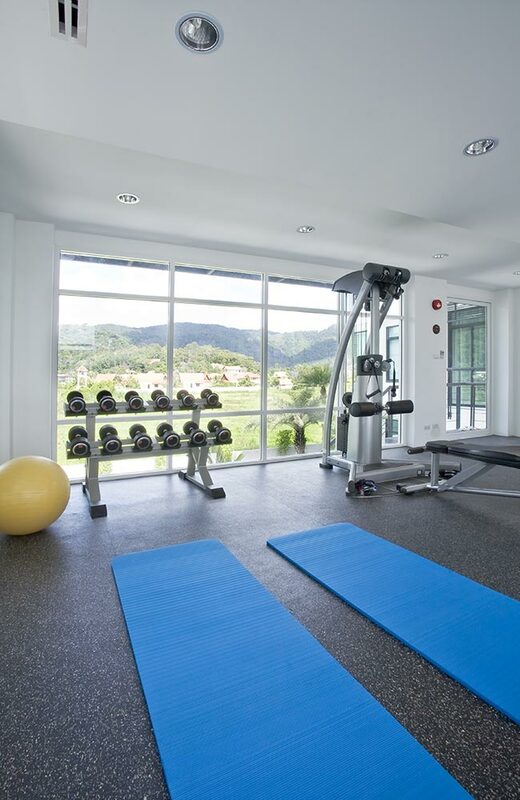 Our cleaning company will work with you to develop a custom fitness center/gym cleaning solution to ensure optimal cleanliness. Our services are available 24/7 when your facility is open or closed, delivering a healthy and spotless environment your clients and staff will be proud of. Our advanced cleaning techniques are specialized to eliminate most germs and bacteria that traditional cleaning methods cannot. Our janitorial services company is fully insured, supervised and bonded to provide your health & wellness facility with the cleanliness it requires. The team at Cleaning Services of Colorado is reliable, professional, and well-trained to deliver complete satisfaction, ensuring your business is a clean, attractive, and healthy environment.